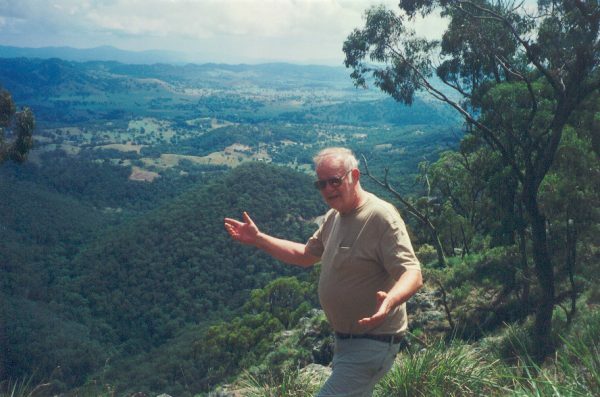 Anton Donald Ptacek passed away at the age of 84 on March 22, 2018 in Edmonds, WA. Don was born on November 17, 1933 in Chicago, IL to Anton and Anna Ptacek. He was a veteran of the US Navy and served during the Korean War. Don held a PhD. in geology from the University of Washington and worked as a professor at San Diego State University from 1965-1992. Don loved roaming the Nevada desert and stayed active playing racquetball for many years. He was known for his many entertaining stories. Don is survived by his daughter Shannon of San Diego, CA. He was preceded in death by his son Michael. Don will be laid to rest at Fort Rosecrans National Cemetery. No services are planned.